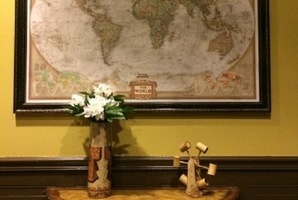 The attention to detail and creativity of C-Block is second to none. The Escape Experience is close to TPAC and a short walk from Broadway, so there's a lot of entertainment close by to enjoy (if you managed to escape). You are in prison for a crime you didn't commit. Serving a life sentence all hope seems lost until a daring escape plan is set in motion for you by a friend on the inside. But there is only a small window of time (1 hour) to see it through. Unfortunately, you don’t know the whole plan, but luckily there were clues left for you to find. You will just have to figure it out. 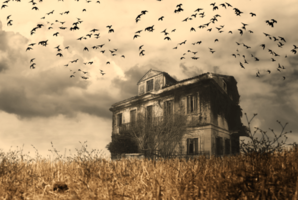 Do you have what it takes to break out of prison before your last chance to escape is gone forever? 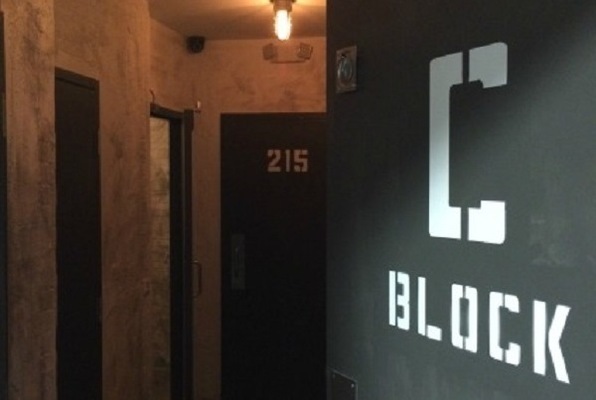 Reviews of escape game "C-Block"
We loved C-Block! It's definitely worth the trip! Just completed the escape from Cell Block C. Erin was our game-master and she was awesome! The clues were well laid out and Erin's clutch assistance came at just the right times. We did this event as a team building event and loved it.